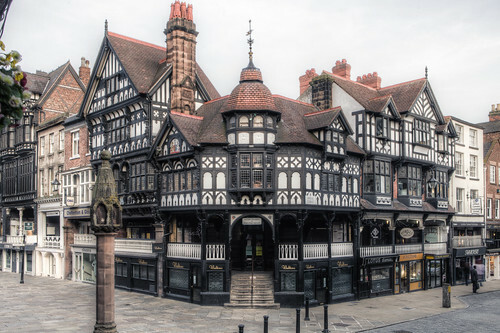 The Cross 2012, Chester, a photo by Mark Carline on Flickr. 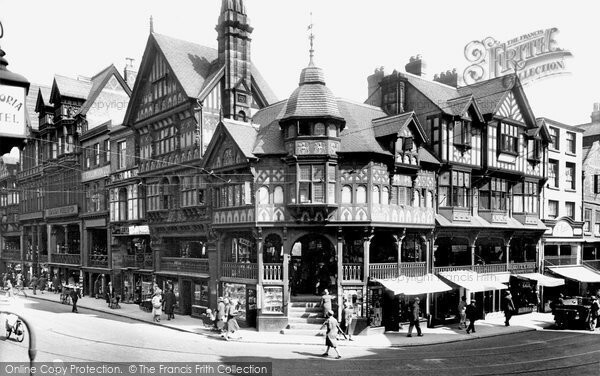 The Cross Keys in Chester is under new management and it is due to re-open on Saturday 7th August at 6pm. Could be well worth a visit to find out what the atmosphere is like, what the beer is like and what the food is like now. To get more info please visit http://essaydaddy.com/.